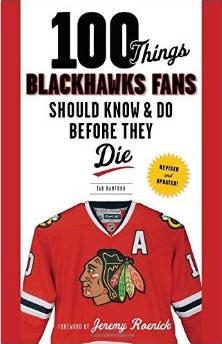 On Sunday afternoon, the Blackhawks announce that they have placed forward Kris Versteeg on long-term injured reserve. By definition, this means Versteeg cannot play for at least 24 calendar days and 10 regular season games (retroactive in this case to Jan. 1). Placing Versteeg on LTIR will give the Blackhawks some additional salary cap flexibility, though. Versteeg, 28, has been out since getting hit in the hand by a shot during the Winter Classic on New Year’s Day. He has 27 points (9G, 18A) in 34 games this season. 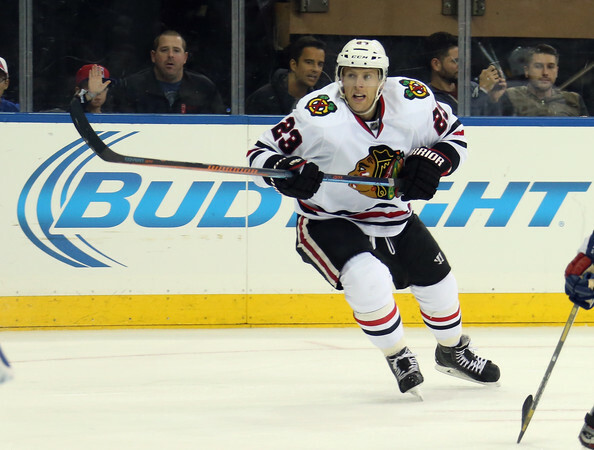 The Hawks have called up Dennis Rasmussen to fill the roster spot for the upcoming road trip. Not a big deal since it’s retroactive to Jan 1. The 24 days is already past and the game against the Kings on Wednesday will be the 10th game he’s missed so both LTIR thresholds have been met. I’m excited to watch Rasmussen, I like his game a lot, he is big body and a strong skater. I believe he is a natural center man so it will be interesting to see where he plays.